The saying that, “It takes a village to raise a child,” means we all share the responsibility for the adults of tomorrow. 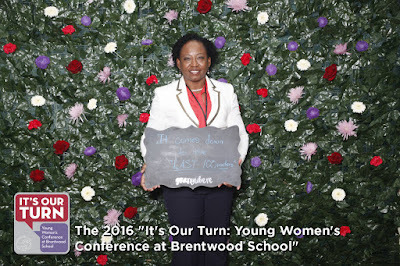 Soror Iana J. Daniels of the Remarkable Rho Xi Zeta chapter, did her part by participating in the Brentwood School’s “It’s Our Turn: Young Women’s Conference,” on January 30, 2016 in Los Angeles, CA. She participated in a panel discussion titled “Women Who’ve Paved the Way.” On the panel with Soror Daniels included a Neurosurgeon, the Program Manager for Stem Education in Media for Google and the LA Clippers’ President of Operations. The student moderated panel discussed issues of gender and race in the workplace. Soror Daniels and her fellow panelists used their experiences to offer words of wisdom to the young women in attendance. 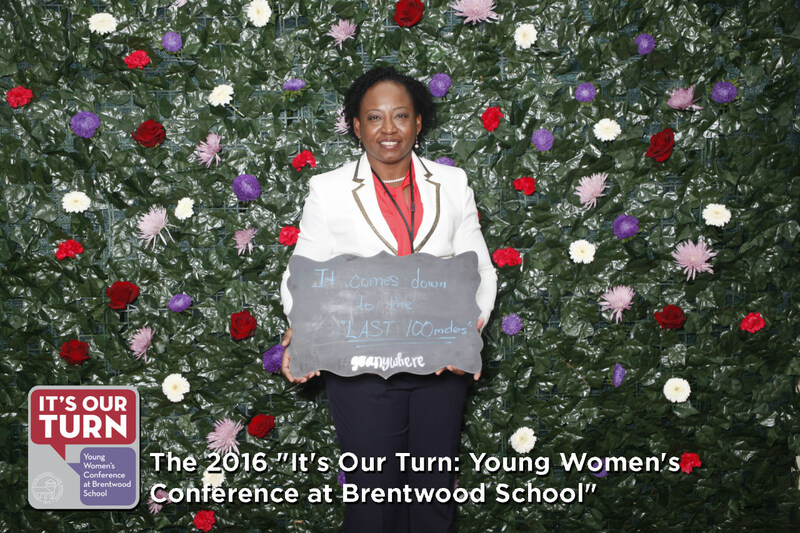 The Brentwood School hosts the “It’s Our Turn: Young Women’s Conference,” every two years and is planned by young women. 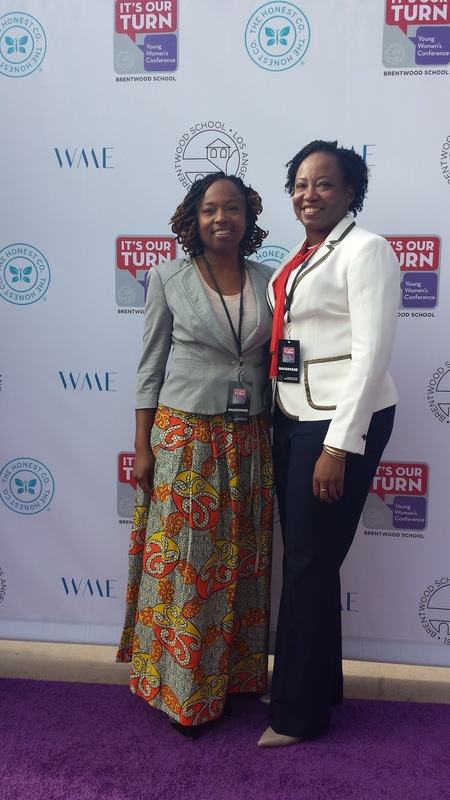 Their stated mission is to “...seek wisdom and guidance from others, empower ourselves, and inspire those around us.” The 2016 conference was attended by almost 1,000 young women from schools and organizations from the Los Angeles area grades 7-12, and their parents. In addition to the panel discussions, breakout sessions address topics such as body image, confidence and using social media as a tool.